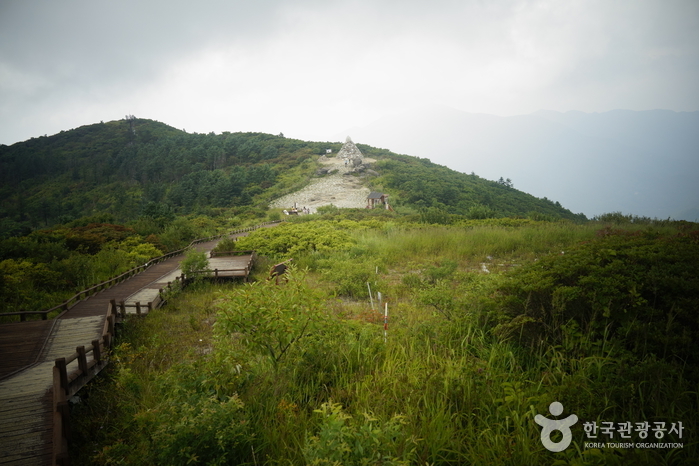 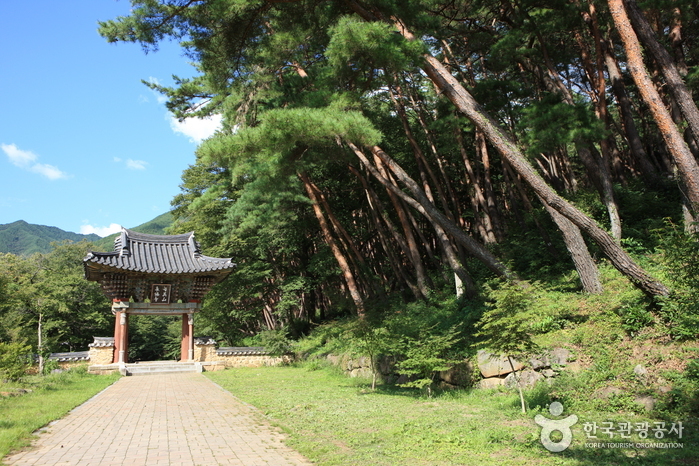 Located in Gurye, southwest part of Jirisan Mountain, and built during the Unified Silla Period, Cheoneunsa Temple is a branch temple of Hwaeomsa, and is one of the three great Buddhist temples of Jirisan Mountain. 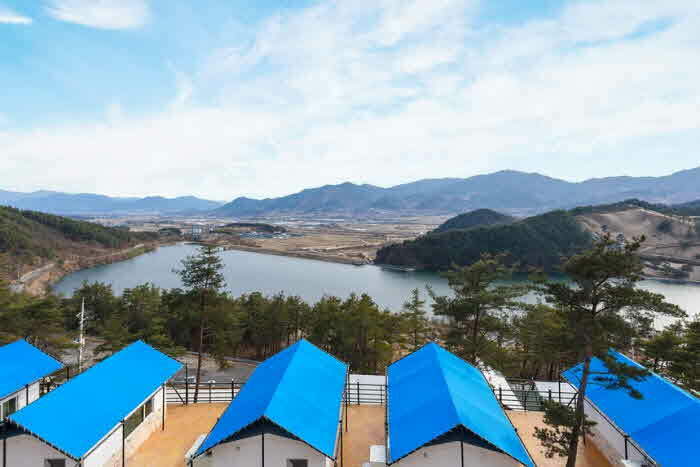 Situated on the sunny side of the mountain, water flows from the deep valleys right next to the temple and a majestic peak softly embraces the temple. 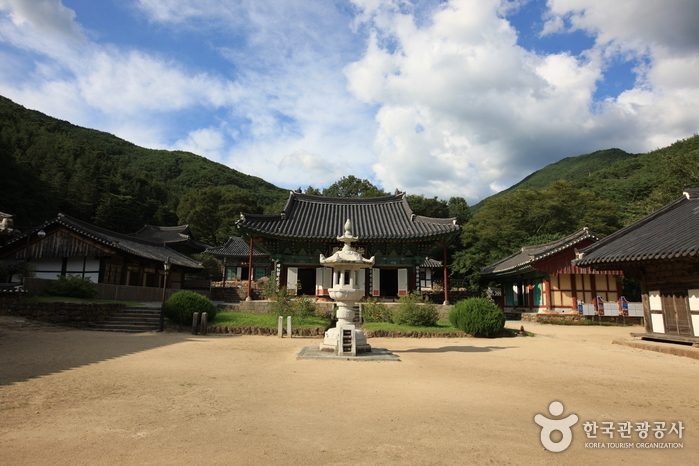 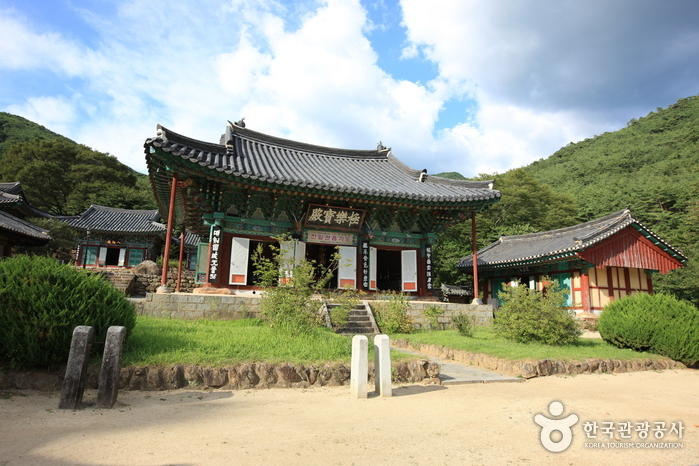 Cheoneunsa Temple is believed to have been built by Monk Deokun from India in 828 A.D. during the 3rd year of King Heungdeok. 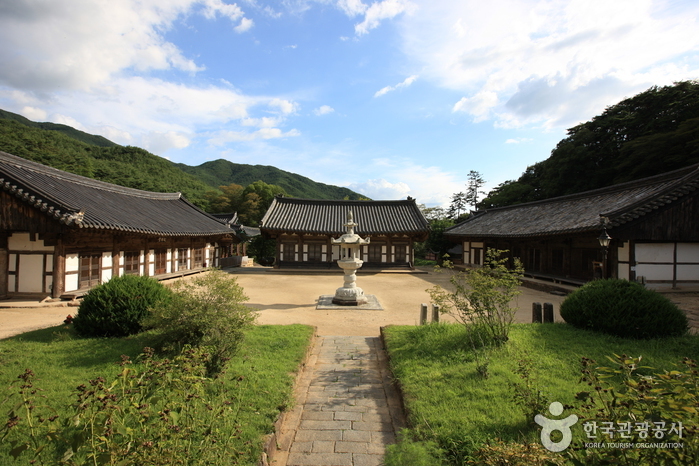 Because it initially laid next to spring water as clean and cold as a morning dew, the temple was also called Gamrosa, meaning Sweet Dew Temple. 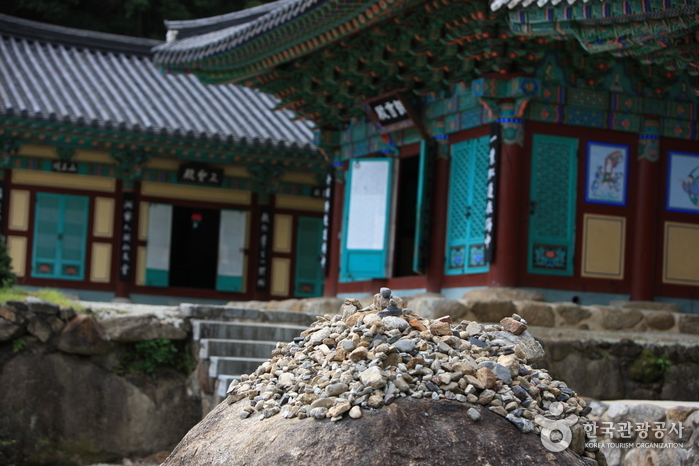 The spring water was rumored to clean one’s body and soul, leading to crowd of Buddhist monks to visit the temple. 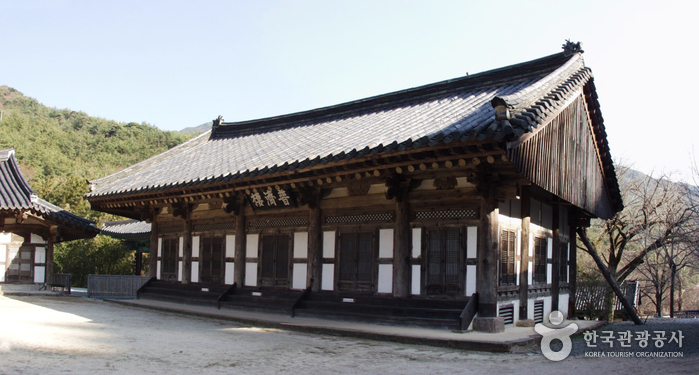 During King Chungryeol’s reign, the temple was named the Best Temple in the South. 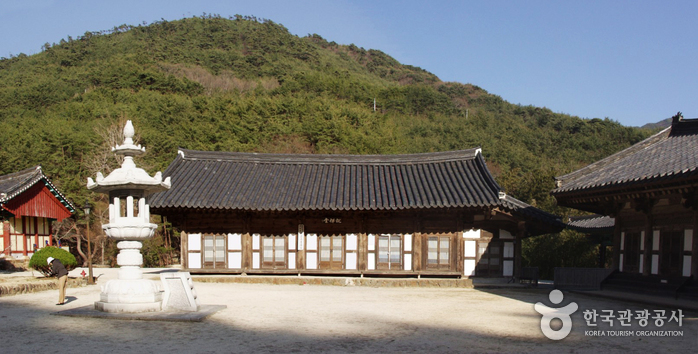 The temple was later renamed Cheoneunsa. 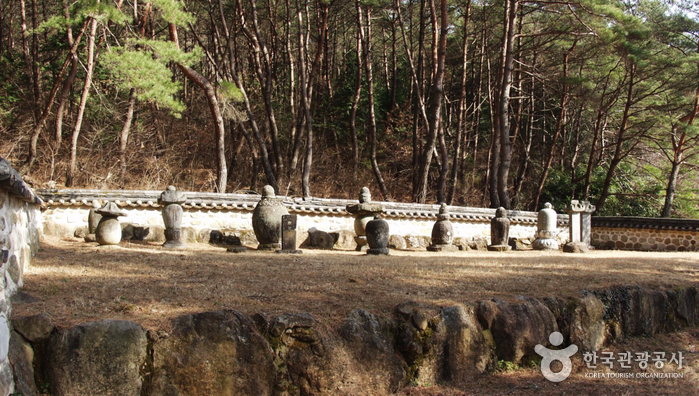 Legend has it that while the temple was being rebuilt after the Japanese Invasion (1592-1598), somebody killed a large serpent appearing out of nowhere, which lead to sudden drying up of the spring water. 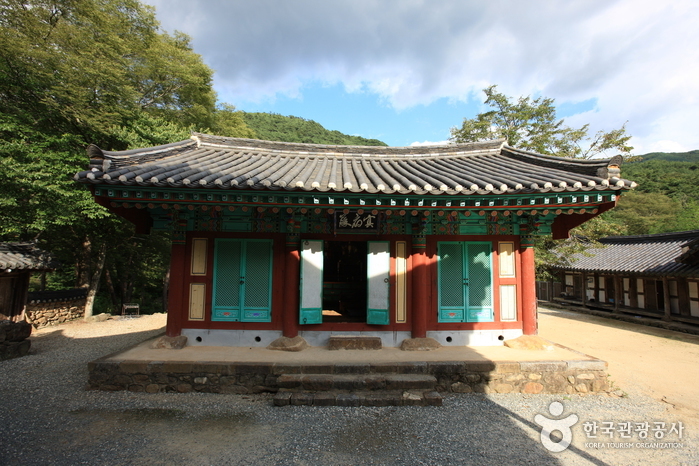 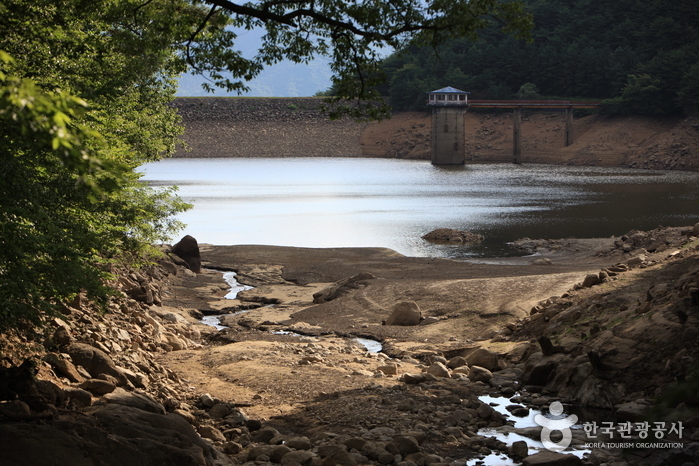 Hence, the name Cheoneunsa, meaning Disappearance of Spring Water, was given. 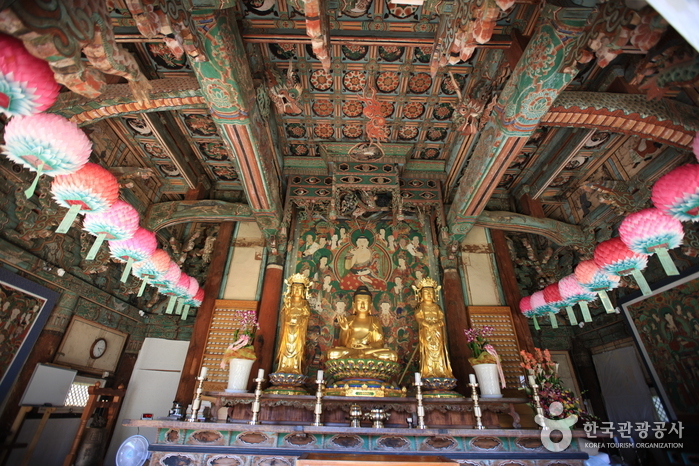 The temple is home to Geukrakbojeon (a Buddhist sanctuary) and a Buddhist painting called Amita Hubul Taenghwa (National Treasure No. 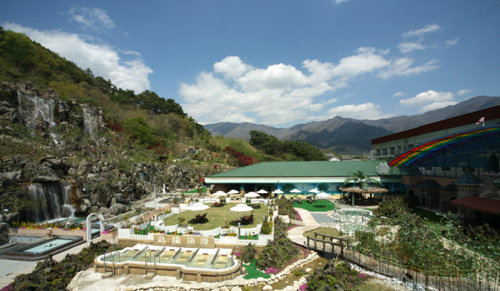 924). 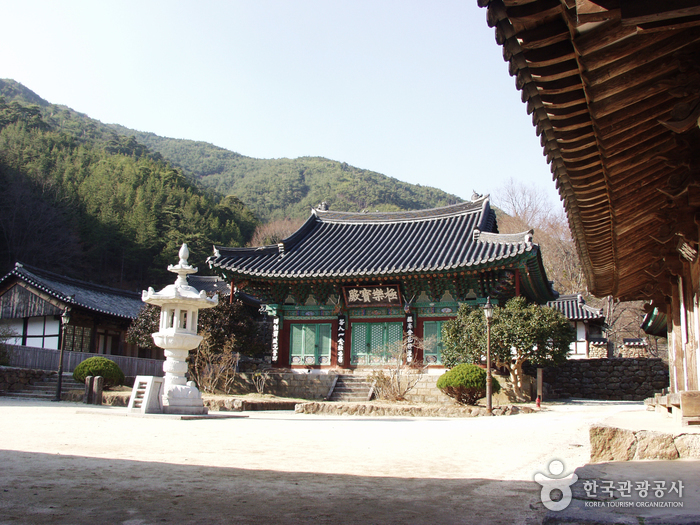 The temple is enveloped by an exquisite pavilion called Suhongru and Iljumun Gate. 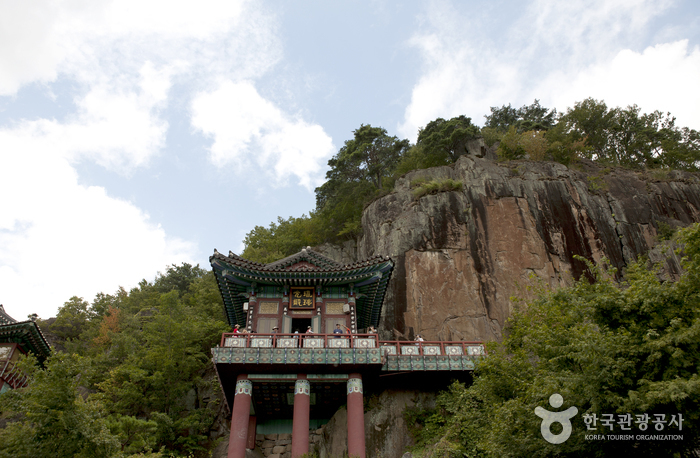 From Yongsan Station, take a train to Guryegu Station. 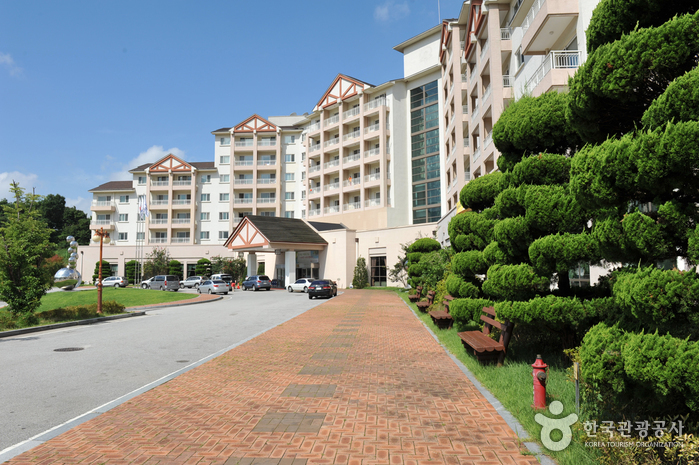 From Seoul Nambu Bus Terminal take an intercity bus to Gurye Bus Terminal. 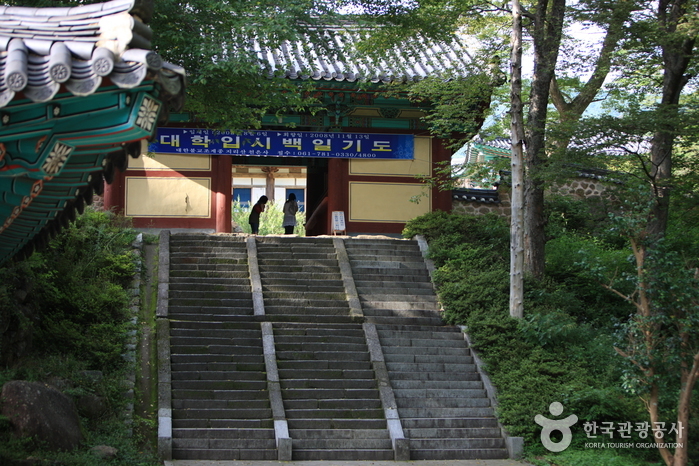 From Gurye Bus Terminal Bus Stop take a city bus to Cheneunsa Temple.